The drive down Pike’s Peak is just as incredible as the drive up it! Starting at 14,115 feet, it’s all downhill to get back to Colorado Springs. 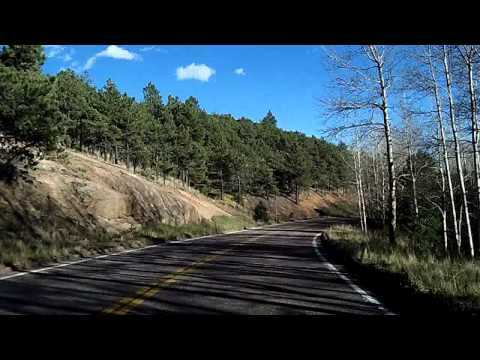 This video takes you around every twist and turn, as the highway loses elevation. Watch for a separate video that shows you the drive *downhill*. I have written permission from Chris to use his music.